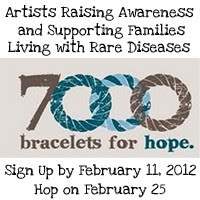 Today is World Rare Disease Day. Didn't know there was a day for that, huh? Well, neither did I until I participated in a blog hop this past weekend co-hosted by the wonderful ladies of Elysian Studios and One Kiss Creations for 7000 Bracelets for Hope Campaign. 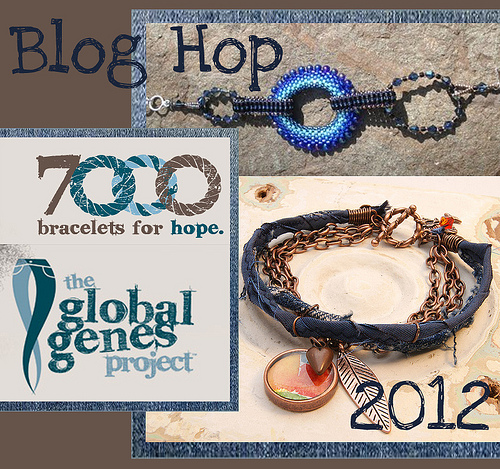 The Global Genes Project (GGP) volunteer team collected blue jean/denim inspired bracelets for families living with rare disease through the 7000 Bracelets of Hope Campaign and they distribute them to those who care for people (mostly children) affected with rare diseases. 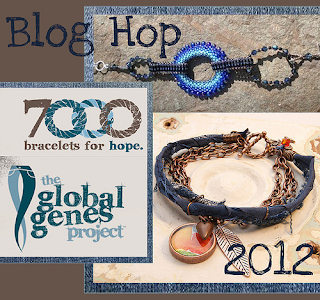 Learning about the Global Genes Project and the 7000 Bracelets of Hope Campaign really opened my eyes. I had no idea there were so many people suffering from so many unexplicable diseases and how little we truly know - medically speaking. 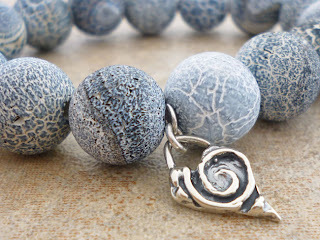 by clicking on the link ---- here. 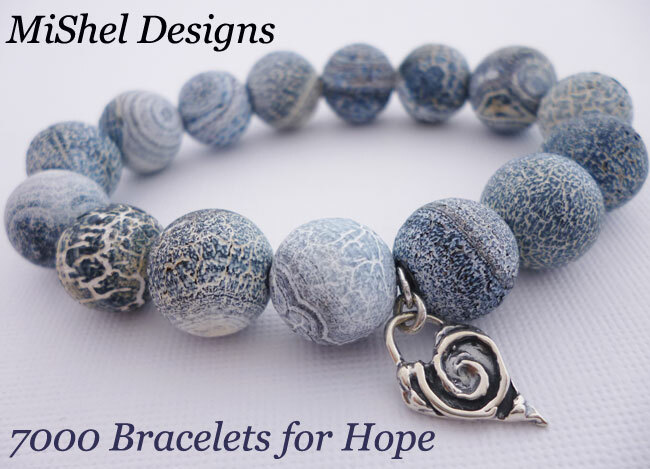 Peace, Love and Finding Cures!! I did not know this either thank you for sharing. Well neither did I but I think it is a great idea.